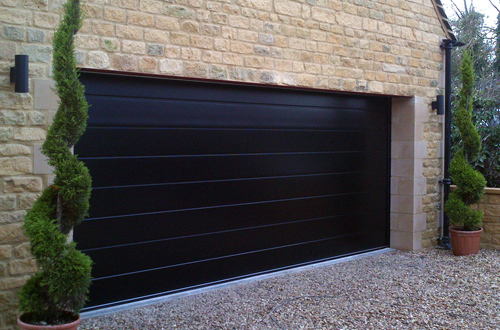 Will Jane is one of the most popular names in the locality when it comes to garage doors repairs. We have been in the business for more than two decades, and we have witnessed and dealt with all the improvements and transformations in the field. 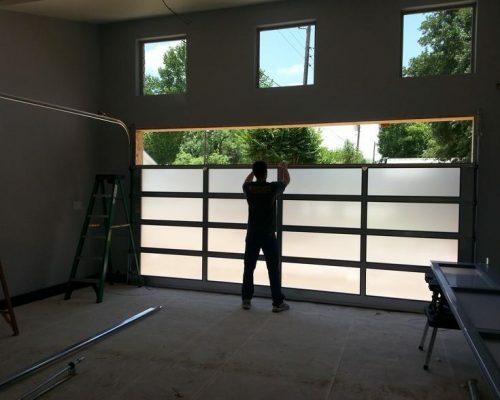 We started out as a small company in fixing the residential garage doors. Now we have come a long way and have earned the trust of people. 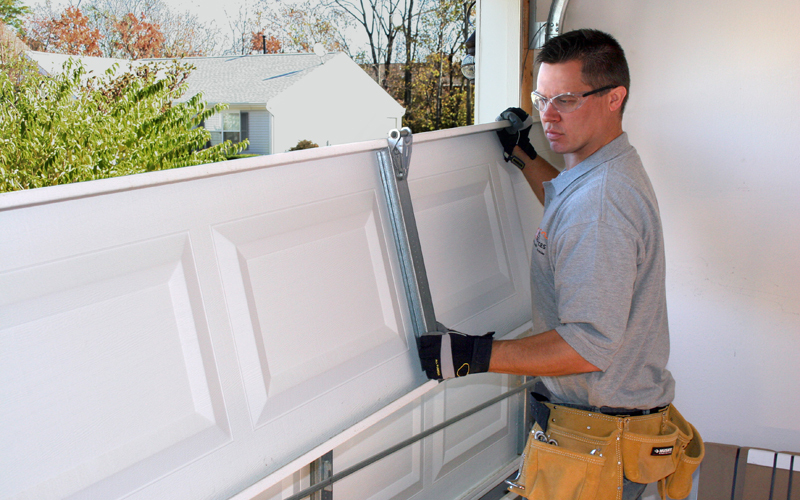 We have a separate team that is handling the fixing and manufacturing of the commercial garage doors. We have had the opportunity to work with some of the biggest names. One of the reasons why people prefer us over others is because of the expertise that we have in the field. Each and every staff that we have is very skilled and very dedicated to their work. They play a major role in making us who we are. In times of emergency all you need to do is just make a call. We will make sure that our team arrives there at the earliest and get it fixed as soon as possible. 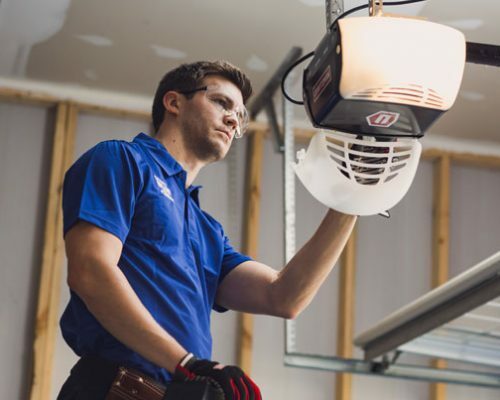 The garage door opener chain can be replaced with simple procedure within a few minutes. 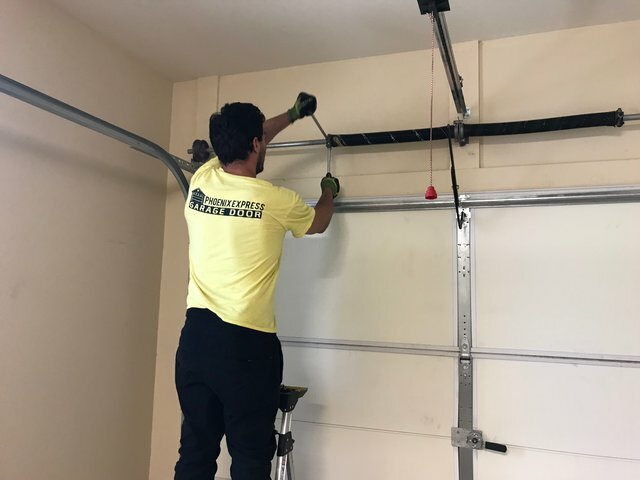 If the section of the garage door needs to be replaced then let us know and we will get it done. 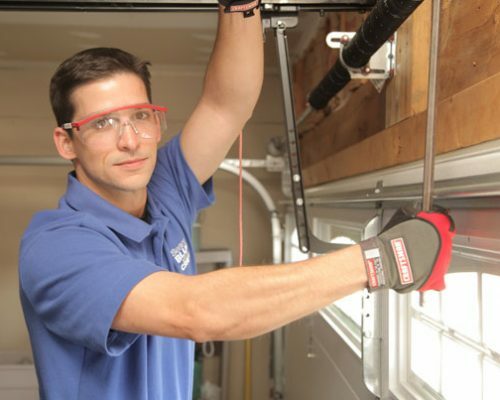 If the spring is not functioning properly, then it needs to be replaced at the earliest. The first choice is to get motor repaired obviously. But if it is beyond the repair levels, then it can be replaced.